Description After a two year renovation and over $48 million in upgrades, The Sheraton Fort Worth Downtown Hotel has relaunched with an exciting new design. From our inviting lobby including the Link@Sheraton experienced with Microsoft, to our restaurants, meeting spaces and guestrooms—every inch of our hotel has been designed with your comfort in mind. Less than a block from the Fort Worth Convention Center, our comfortable new hotel combines the best innovations in technology and hospitality with the warmth of our friendly, western crossroads city. Our 431 guest rooms feature rich, deep-grain wood furniture and 21st century art to complement the comfort of the Sheraton Sweet Sleeper(SM) Bed. Additional in-room amenities include a 32” flat panel HD television and wireless High Speed Internet Access. Club Level accommodations provide private access to the Club Level Lounge where you receive complimentary morning breakfast and evening hors d’oeuvres with cocktails. Meeting planners appreciate the 22,000 square feet of meeting and exhibit space offering the ultimate flexibility to accommodate diverse events – from a one-day board meeting to week-long corporate conferences. Exceptional onsite catering, state-of-the-art audiovisual services and equipment, and professional customer service exemplify a uniquely personalized approach and unwavering attention to detail. Our outstanding restaurant is a perfect complement to Fort Worth’s bustling restaurant scene, combining excellent value and service. Soothing the souls and soles of guests and Fort Worthians alike is our unique, stylish, 8,000-square foot luxury fitness center – an exclusive in downtown Fort Worth. It features a yoga room, Pilates studio, and six treatment rooms. 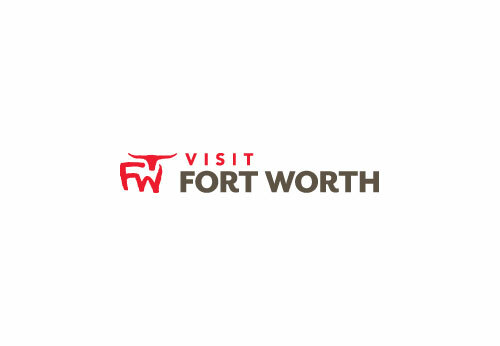 Within walking distance of numerous restaurants and world-class entertainment and convenient to Dallas/Fort Worth International, Dallas Love Field, and other regional airports, Sheraton Fort Worth Downtown Hotel location is wonderfully suited for visitors. Space Notes The Sheraton Fort Worth Downtown Hotel will feature 22,000 square feet of meeting and exhibit space offering the ultimate flexibility to accommodate diverse events – from a one-day board meeting to week-long corporate conferences. Our experienced staff will be ready to anticipate your every need and exceed expectations with a warm smile and can-do attitude. Exceptional on-site catering, state-of-the-art audiovisual services and equipment, and professional customer service exemplify a uniquely personalized approach and unwavering attention to detail.